Shopping online is the only way you can sit and relax while you let your eyes feast on numerous products to choose from. You can also learn about any product of your choice online. All you have to do is type in what product you want to buy in any search engine, and it will list out the top searches on the Internet which makes it completely easy for you. What's more, when it comes to buying products for your kids, the Internet is a safe way for you to avoid the bustle and hassle from a real market and product stores here in Nepal. When you choose to shop online for your kids, there's virtually nothing to worry about as it is completely easier to do and definitely less tiring. Normally, shopping for kids is always a tough job for parents, especially when it comes to apparels. Mostly because of the huge generation gap between the parents and their kids, their thoughts are different, and they want different things. Parents usually want comfy clothes while the kids look for trendy looks and chic designs. Trying to bridge this gap is a tough experience. Buying clothes for your kids is a delicate situation which practically every parent experiences. It's quite tough for a parent to know exactly what the kids wants and completely satisfy their entire selection criterion. Online shopping is the solution as it makes your job simpler, you can easily find out various trendy and latest designs in kids clothing. And as a result, you can not only find quality but also a good number of discounts available while shopping online. For those that are still worried about getting scammed, which is of course not a far-fetched idea on the internet, visit, or surf sites like Baby Shop Nepal that you know are safe, reputable and guaranteed not to extort hidden charges off your credit card. For those in Nepal, another nice thing about shopping for your kids online is that you can save a great percentage when you purchase the products. You may even get a free delivery right to your doorstep. After the product have been delivered, how do you know that the products you purchased for your kids are of the best quality? There are a few things you need to check on before buying products online and even when the product is delivered; you need to check it again. Checking and rechecking the product is a good way to know if what the company says about the product online is true or not. Another thing is, you don't have to be worried because if the cloth or product does not fit or has the quality you want, you can easily return. 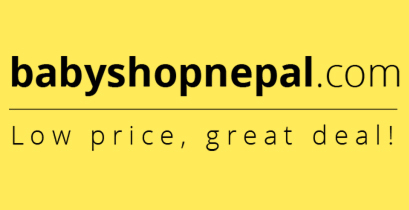 Baby Shop Nepal has proven to be one of the best kids online shop in Nepal offering a great deal of discounts and promos to customers and making sure each experience is graced with quality and satisfaction. 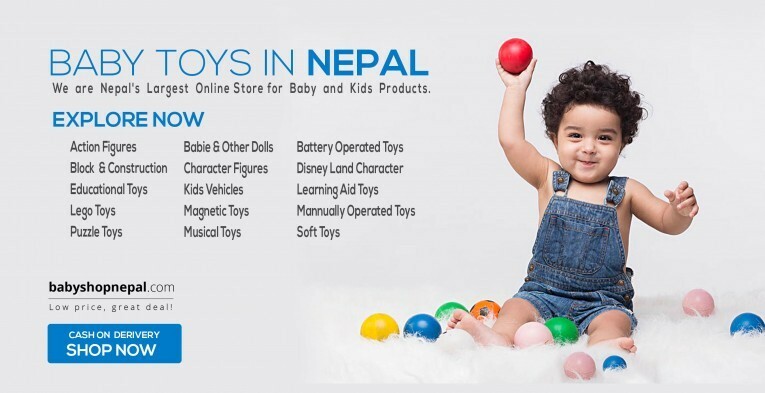 Visit www.babyshopnepal.com for more information.